I come from a long line of readers. The torch has been passed to the next generation as well, as my eldest daughter is a Librarian in Kissimmee. I’m mostly a non-fiction fan, with Disney and Disney related books being right there at the top of my list of favorite topics. This blog will focus on those books, with Guide Books a possibility for a future blog. 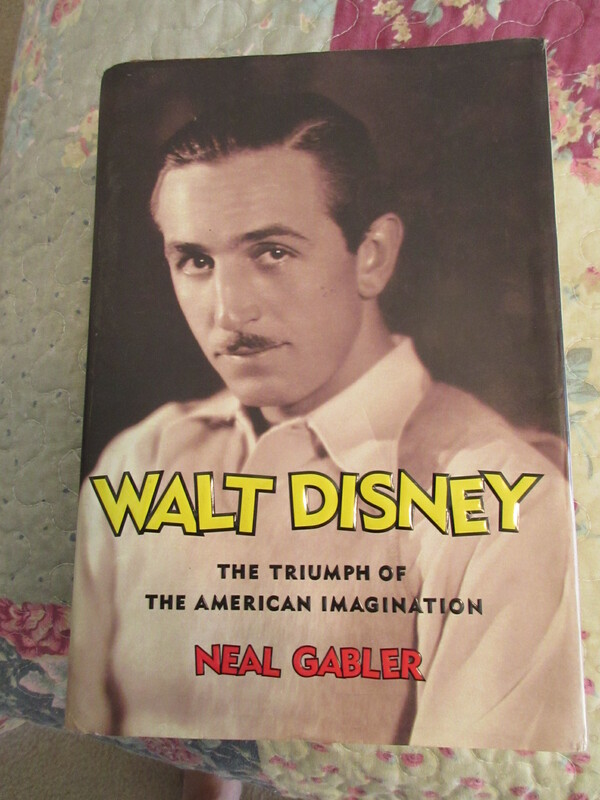 The book that I consider the definitive Walt book is the biography written in 2006 by Neil Gabler, entitled simply Walt Disney. This book is the definition of a “tome” with over 6oo written pages and over 200 more pages with notes, bibliography and more. “Walt Disney” is a warts and all description of Walt; not a negative book but not one to gloss over the less appealing aspects of Mr. Disney’s personality. It is a very, very detailed account of every aspect of Walt’s life, from his childhood to his death, with both personal and business-related information covered. There are a number of photos from various times in his life as well. The book is critically acclaimed, with stellar reviews from (among others) Time Magazine, New York Times Book Review and The Chicago Sun Times. Although the book is long, it is very well written and the reader is kept interested throughout. I have read many biographies of Walt and I found this one to be the most enlightening. 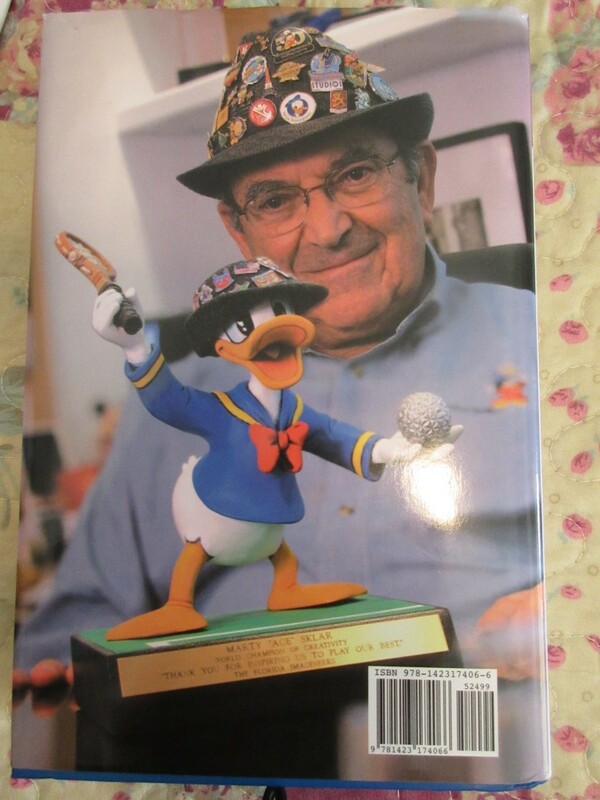 A book that was recently published was not a biography of Walt Disney per se, but the book contains terrific behind the scenes stories of what it is like to work with Walt. The book is called Dream It! Do It! and it was written by Marty Sklar. 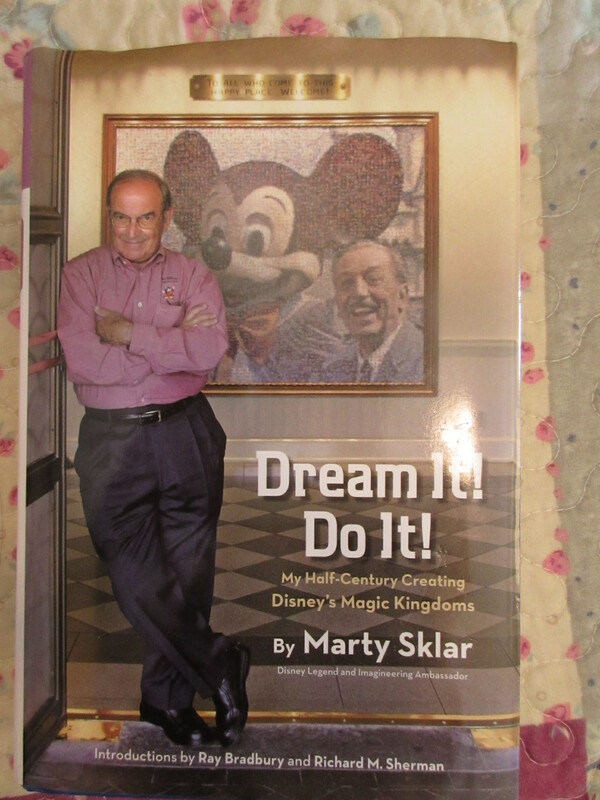 Sklar worked for the Disney company for over 50 years before retiring in 2009. He started out in 1955, worked directly with Walt, and was present for the development and opening of all of the current Disney Theme Parks. Marty was a key player in designing these parks and he was given a Disney Legend award in 2001. The book is chock full of anecdotes about Walt and many other legends who worked creating the Disney Parks. Photos are included. Sklar has a very upbeat attitude, which is quite contagious. It’s hard not to smile as he recounts the fun he had creating the magic. I’ve always considered Jim Henson to be on the same level as Walt when it comes to creative genius. Since Muppetvision is a Disney attraction (and Jim was working on more Disney theme park attractions before his sudden death at age 53), I am including my top Jim Henson book in this article. The book is titled Jim Henson, The Biography. 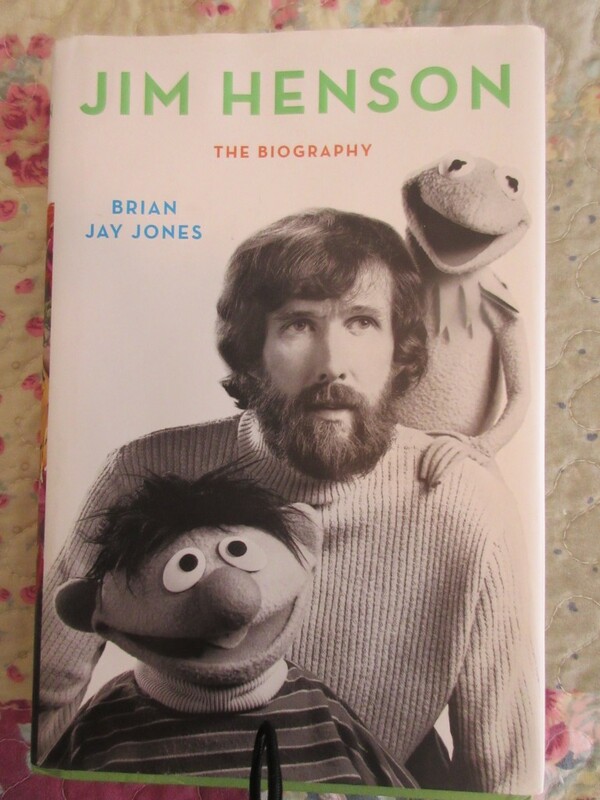 Written by Brian Jay Jones, who did many years of research and conducted extensive interviews with Jim’s friends and family, this book does a great job of portraying Henson’s life. Amazingly, until Jones published this book in 2013 there were no biographies of Jim Henson. It took over 20 years after his death for a Henson biography to be written. And what a great job Jones did, it was clearly a labor of love, although he does not make Jim into a god. Both the good and not so good aspects of Henson’s life are covered. 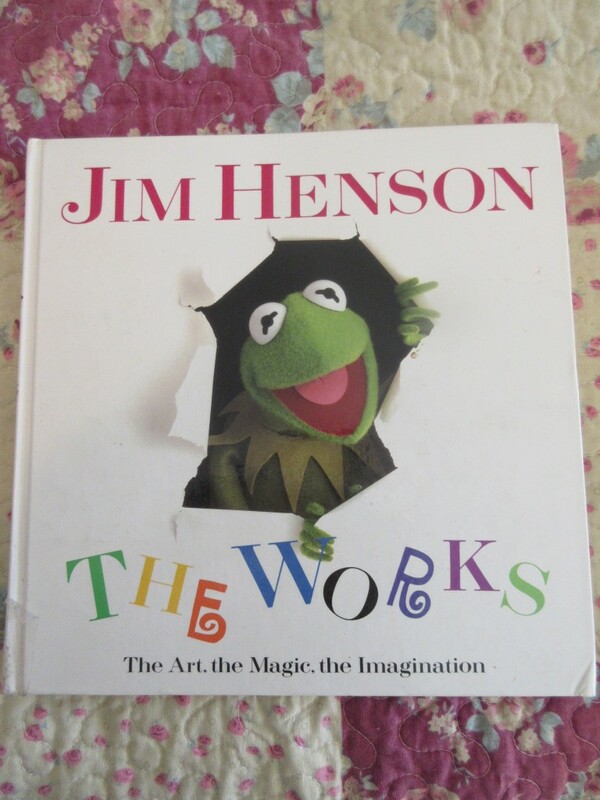 But what shines throughout the book is the amazing creative mind, and the spiritual gentle soul that was Jim Henson. As a bonus, many family photos are included. 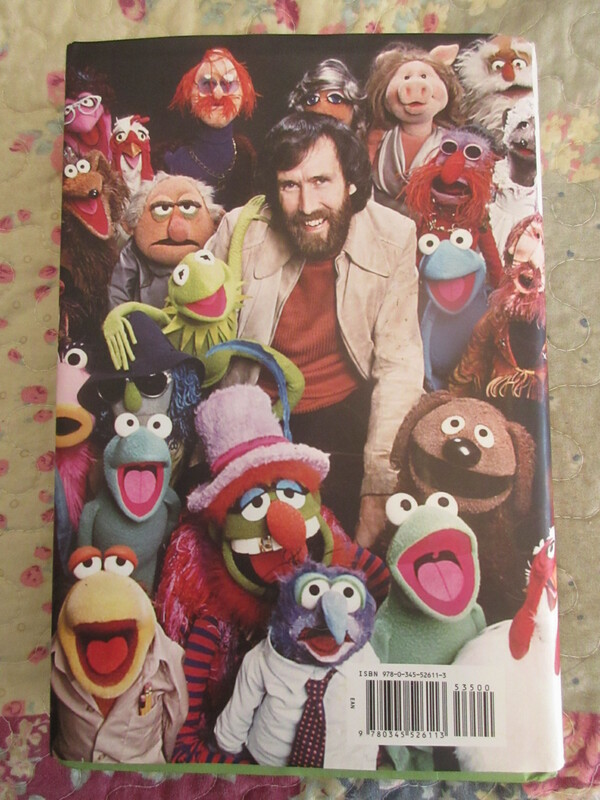 Although there was no definitive Henson Biography prior to 2013 there WAS (and still is) an excellent book on the Muppets available. It is entitled The Works and was first published in 1993. 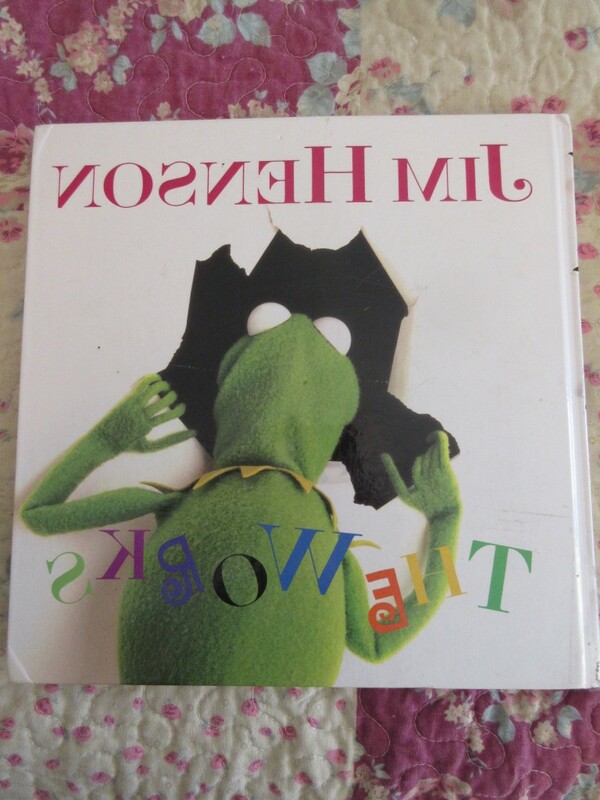 The book has three introductions, one by Frank Oz, one by Harry Belafonte and one by Candice Bergen, all of whom worked with Muppets/Henson. While there is a good chunk of information about Jim in this book, the focus is more on the Muppets. You’ll learn how Kermit is a lot older than you would think – his first appearance was in 1955! The book tells the story of the Muppets advancing from doing coffee commercials to Sesame Street and ultimately to Fraggle Rock, The Muppet Show and a number of major motion pictures – and of course MuppetVision 3D. The Works is divided into sections, each one highlighting a different Muppet “era”.There are many juicy behind the scenes details, including explaining how some of the more difficult special effects were achieved. Many of the main Muppets personalities are explained with a “psychological profile”, and we learn who conceived each character as well as who performs them. There are a multitude of excellent photos and graphics included. 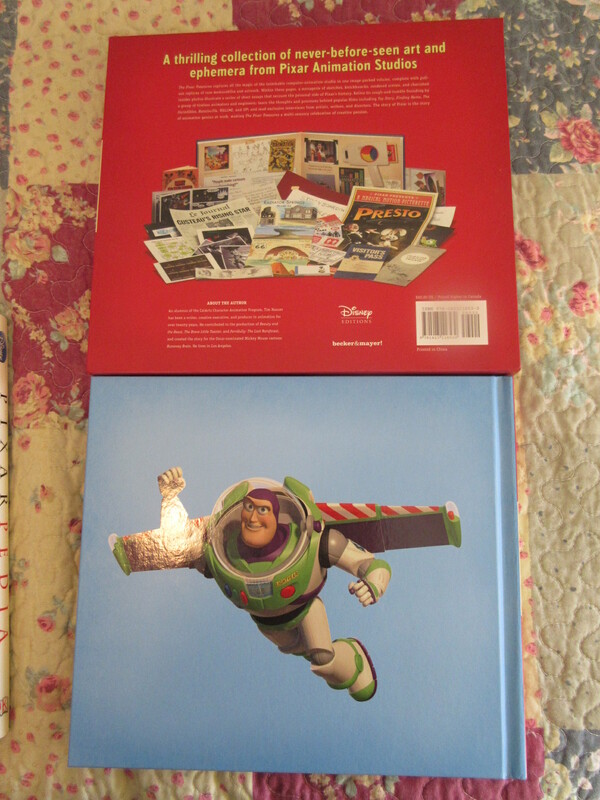 If you’re a Pixar fan there are two totally awesome books I highly recommend. The first is called Pixarpedia. The book is published by the Disney Company and has multiple authors credited as writers. The forward to the book is written by Andrew Stanton, director, screenwriter, producer, and voice actor at Pixar. 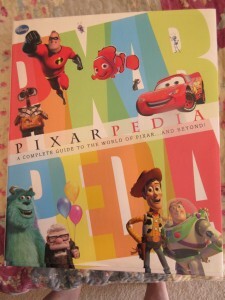 Pixarpedia was published in 2009, and covers the films Pixar created up until that time, starting with the short cartoons and then moving on to Toy Story and finishing with Up. The various Pixar short films are also included. The history of the company is well documented, and there are copious pictures and drawings included throughout. 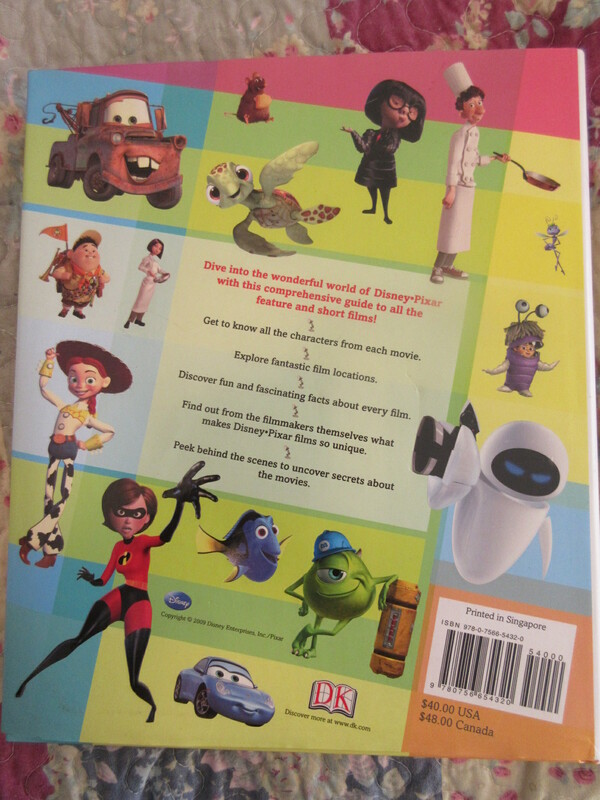 Besides giving many fascinating details on Pixar and each individual movie, the book is spiced up with many “Did you know?” trivia boxes on just about every page. In addition to the more well-known people connected to the company many of the “little guys” are highlighted as well, discussing how they got started at Pixar and what role they have in the company. Somehow the book manages to be quite detailed (ie: there are over 40 types of insects in A Bug’s Life and each one’s role is described) combined with being very amusing and enlightening. The other Pixar book I love is very unique. 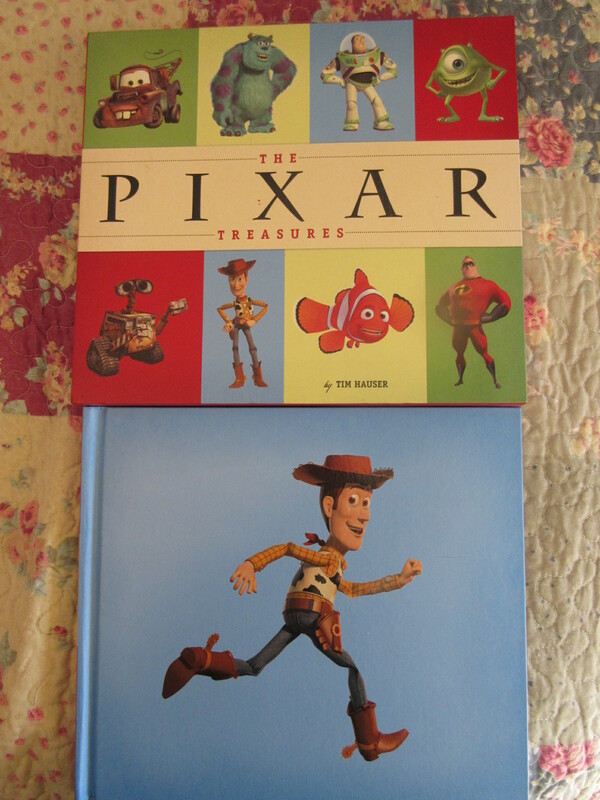 The title is The Pixar Treasures and the author is Tim Hauser who is an animation writer, director and producer. He worked on, among other things, The Brave Little Toaster and Beauty and the Beast. The book was published in 2010 by Disney and I purchased it at Walt Disney World. This book covers similar material to Pixarpedia, starting with how the company began and covering their work from the beginning until Up. But what makes this book so cool is there are special inserts found throughout. One page has an actual envelope with a return address of Walt Disney Productions. When you look inside there is a letter you can take out and read that is entitled “To Those Interested in a Career in the Animated Cartoon Industry”. The letter details what the company is looking for in an animator and what qualities are necessary for the job. 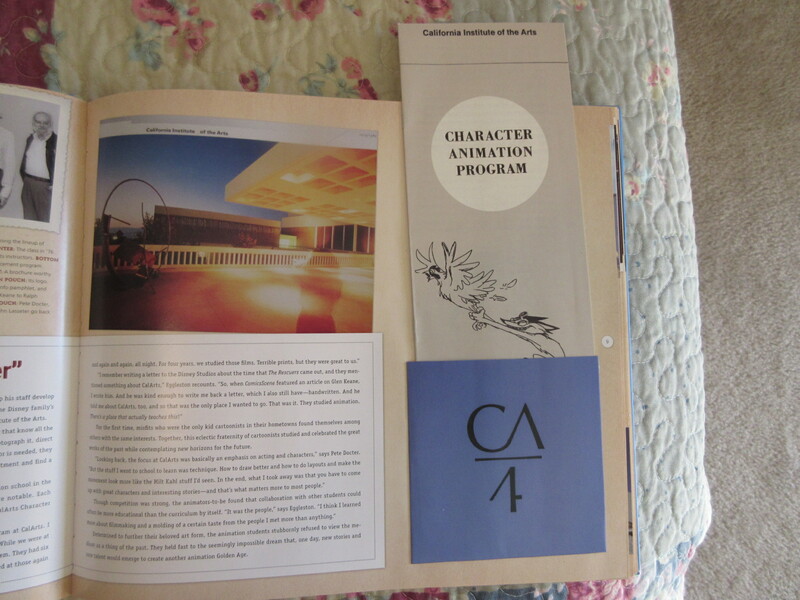 Another page has a pocket attached containing a brochure about the Cal Arts Character Animation Program (the program many of the Pixar artists attended). 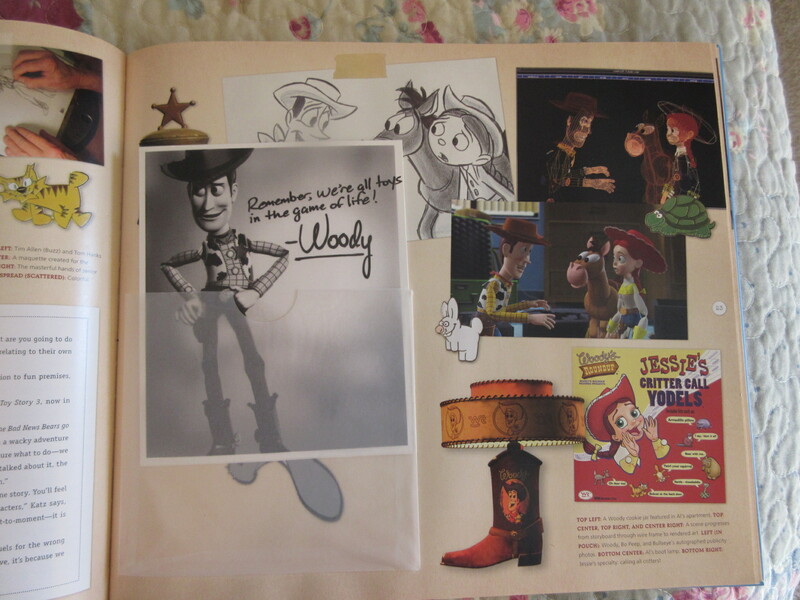 There is a page containing an envelope with two different Christmas cards Pixar sent their employees, and another page with a glassine pocket containing autographed black and white pictures of Woody and Buzz. And that’s just a few of the surprises inside this well written and totally fun book. Additionally, many wonderful pictures and anecdotes are included. All of the books mentioned here are available for purchase online. Many can also be found at your local library. One thought on "Favorite Disney Related Books"
This is an interesting books that ends sometime after the opening of Disneyland. It’s based on a long series of taped interviews recorded in Walt’s backyard by Pete Martin. Long out of print, it sells for high prices when available.